Posted by Jan Vantomme on 04 June 2013. 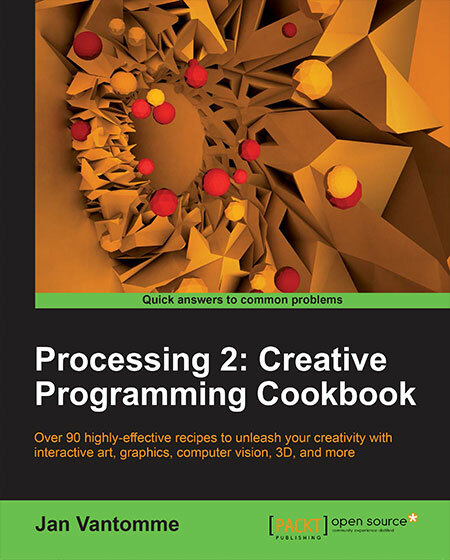 When I started writing my book in December 2011, Processing 2 was still in its alpha stage. I had the plan to write about a lot of new features, but eventually left them out of the book because they weren’t implemented, or ready for prime time. But now that Processing 2.0 is out of beta, it’s time to write about the things that didn’t make the book. 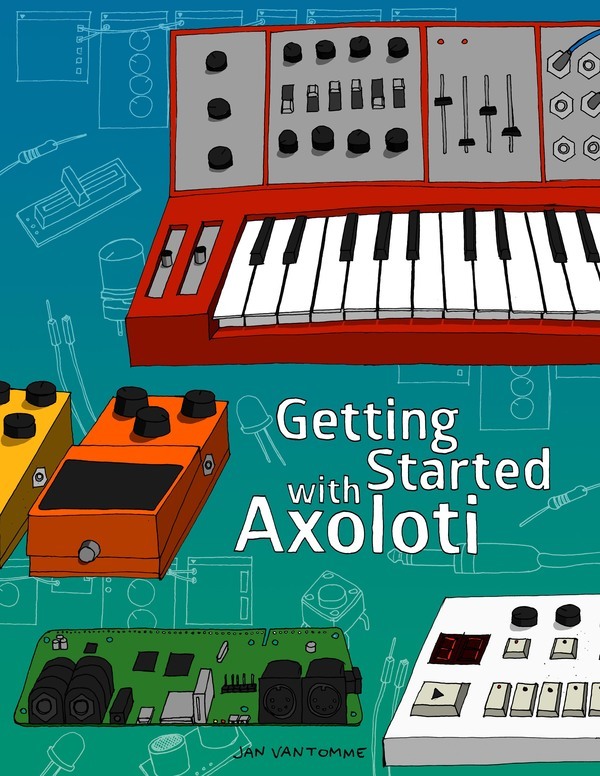 The source code for this series of tutorials will be available on GitHub. That's awesome news! glad to hear it. Will you be branching out a little more on external libraries too? I'll start with the default Processing 2 functionality. Might do some things on external libraries after that, but I won't make a promise.